It's almost Summer and you're looking for that *one* perfect read. So, here's some of my favourites for getting lost in those story worlds...and getting some sun! 1. 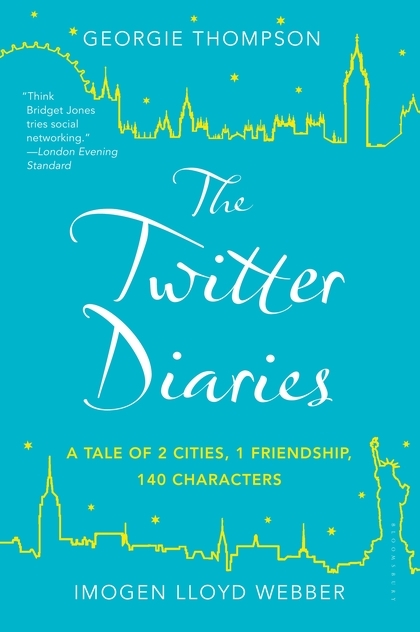 Starting off the Summer with something light and fun, The Twitter Diaries by Imogen Lloyd Webber will have you laughing at the awful truth of our addictions to the social networking site. 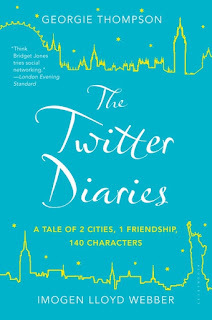 Following the characters Tuesday and Stella; you'll wonder why you hadn't snatched this up sooner, because after all...140 characters can change everything! 2. If friendship is something you're after this Summer, ditch Facebook and pick up Danielle Steel's Friends Forever instead. 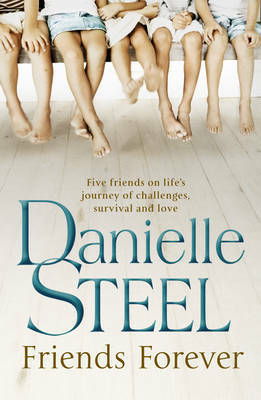 A loveable journey of five friends, surviving love and other challenges, it's a must for any of her fans. Gabby, Billy, Izzie, Andy and Sean are each bursting with their own fiery personality, and are quite inseparable through their childhoods/adult life, known to everyone as "the big five". But despite life's ups and downs, together they face the challenges knowing that they are all bound by a bond and a friendship that will last a lifetime. It's an old-y, but a good-y! 5. ROAD TRIP! Nothing is more exciting than going on a road trip with friends or family and having an amazing time. So, if you're stuck indoors this Summer and want that "Road Trip" feel, then look no further than Morgan Matson's Amy & Roger's Epic Detour. 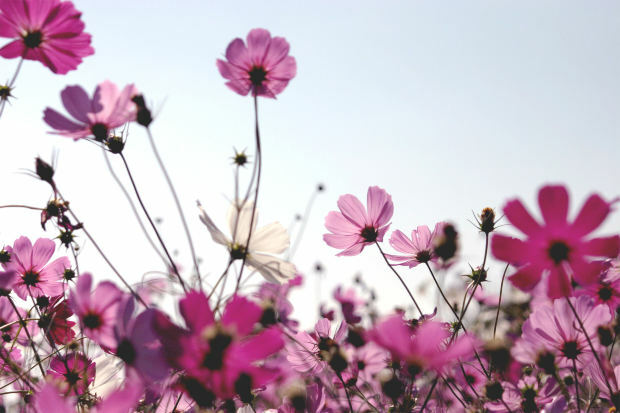 It's sincere, hopeful and adorably cute. Amy Curry's year has sucked and it didn't get better after her mother decided to move. 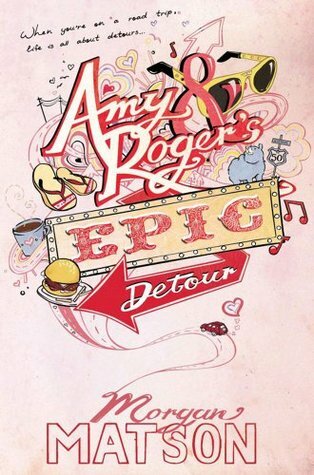 Throw in emotions, romance & the ultimate Road Trip book, and your Summer is sorted. 6. 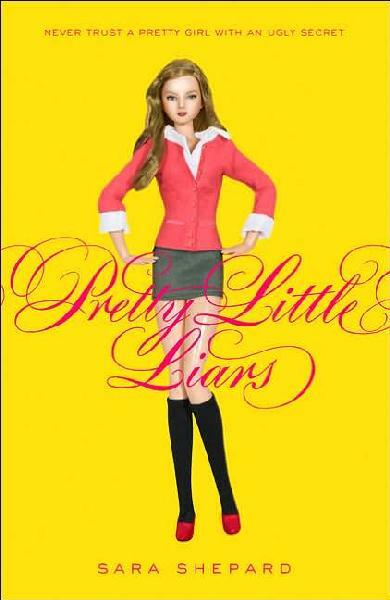 The hit-TV Show is back this Summer, so get your book fix with Pretty Little Liars by Sara Shepard. 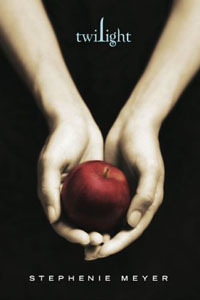 The book is a tad different to the show, but has twists and horrors that will take the crown of YA fiction. 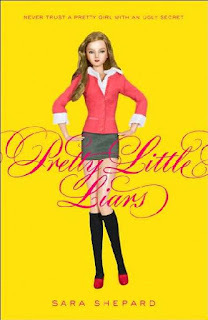 Everyone has something to hide--especially high school juniors; Spencer, Aria, Emily and Hanna. But their ex-best friend Alison? She's dead. And whoever killed her...knows all their secrets. Some pretty big stuff goes down in this series so don't miss it! 7. I reviewed it earlier this year and gave it my best 5 stars. Now, it's almost everyone's favourite read this year! 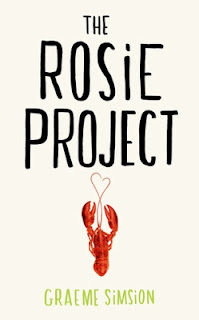 The Rosie Project by Graeme Simsion is just the perfect romance to get sucked into, only with quirky character; Don, and fiery character; Rosie, to read about. 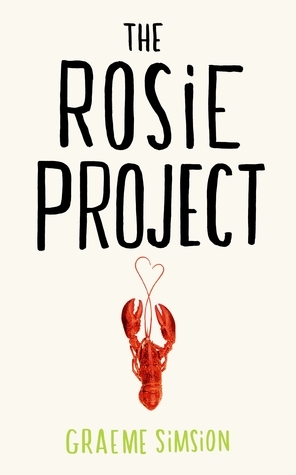 Think quirks like New Girl and an intriguing story as gripping as a tabloid, The Rosie Project cannot be missed. 8. 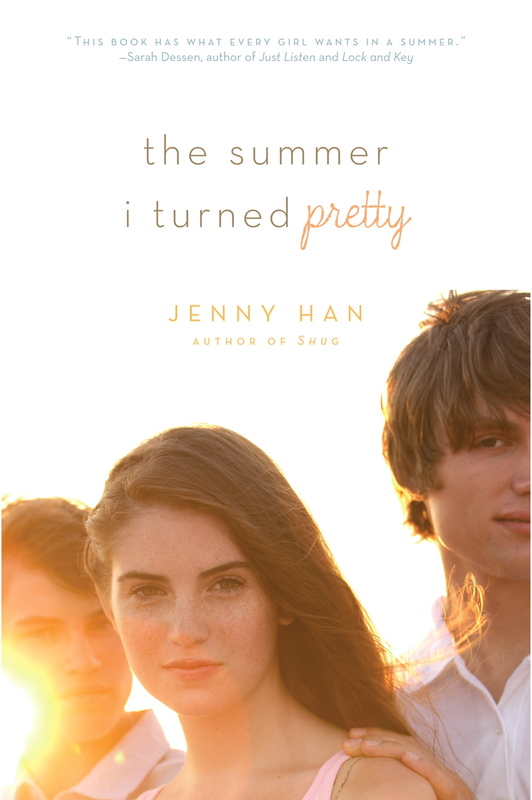 The Summer I Turned Pretty by Jenny Han is seriously the best Summer book. Of course, Summer is in the title, but don't think it's just a pretty cover...it's much, much more. Every year, Isabel spends a perfect Summer at her family friends' house. There's a swimming pool at night, the private beach--and the two boys she just might be in love with. Conrad; unavailable and aloof. She's been in love with him forever. Jeremiah; friendly and relaxed--the only one who has ever really paid her attention. But this year, something is different. They both notice her. It's going to be a Summer she won't--and you won't forget. 9. 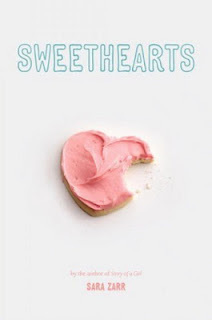 Staying on the sweet side...Sweethearts by Sara Zarr is creative, enthralling and realistic at it's best. Jennifer and Cameron were both social outcasts, and underneath it all, each other's only friend. So when Cameron disappeared without any warning, Jennifer thought she'd lost the one person who ever understood her. Now, she's in high school. She's different. She's now Jenna; popular, happy and dating--everything "Jennifer" wasn't. But she can't shake Cameron's memory. So when he re-appears, they are both confronted with memories of their pasts and new paths their lives have taken. 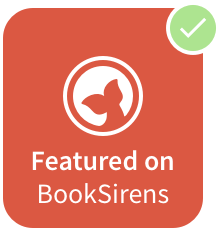 The novel will shake every realistic moment from our own lives and echo them with a feeling that Sara Zarr knows exactly how to make her characters have those lifelike moments and lines. Addictive, or what? 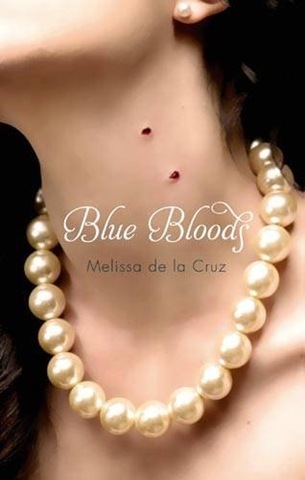 Plus, have you seen the cover? It's reason alone to buy this just for the adorable heart-sharped cookie! It will definitely go down as one of my favourite books; inside and out. 10. A gorgeous friend. A shared crush. Big problem. 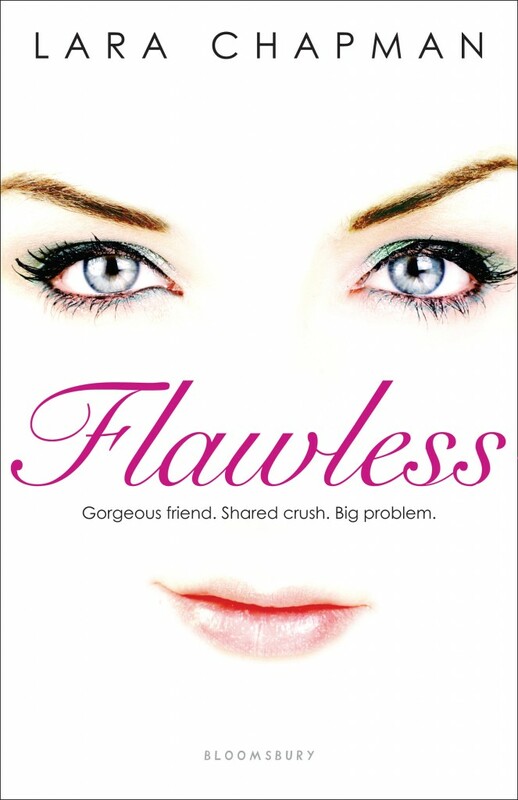 All the main aspects of Flawless by Lara Chapman are explained like that. The story is about Sarah, who's life is complicated--but the hard parts aren't going to get easier. Her mother begs her to get a nose job, and she's just agreed to help her best friend, Kirsten, catch the eye of the new guy, but he's actually-kinda-definitely perfect for her! Matchmaking at it's most misguided, hilarious lines and possibly a perfect romance...hide the remote to the TV this Summer because this is your new high school romcom. 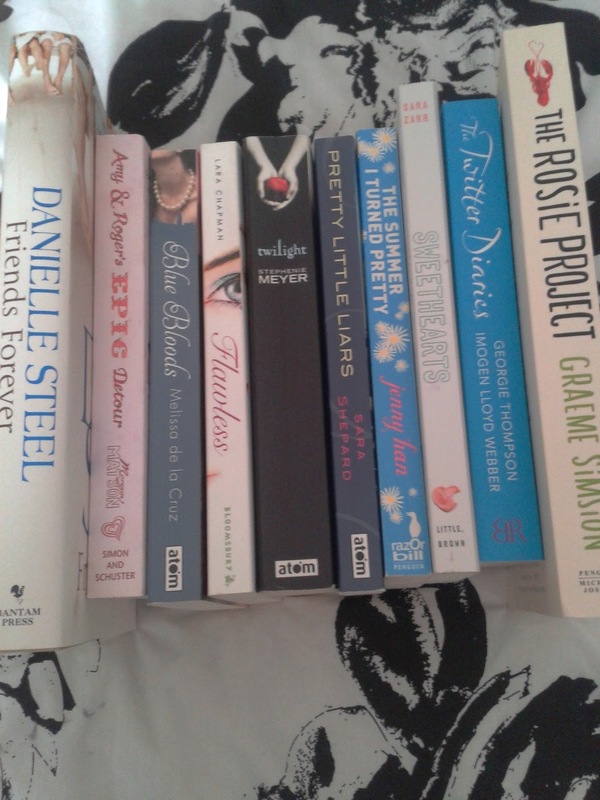 So..here are my ultimate favourites to read this Summer! 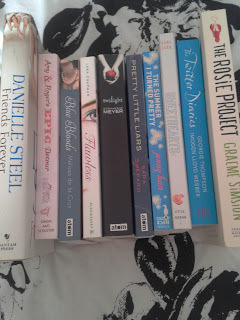 Missed any of your favourites, or got a suggestion for my list of Summer reads? Comment below to share your perfect read-in-the-sun books!